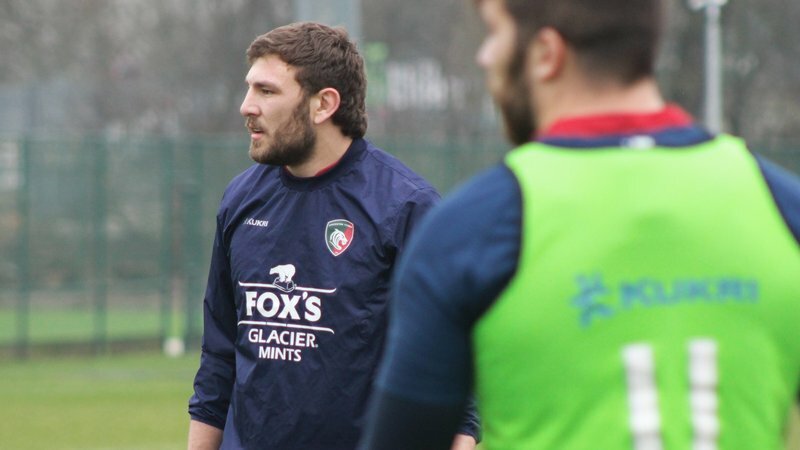 Leicester lock Harry Wells sits down with LTTV to discuss why the Tigers Academy graduate chose to recommit his future to the club, his step up to becoming a senior figure within the team and the players trust in the vision of head coach Geordan Murphy. 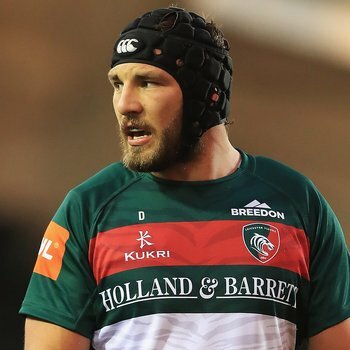 Harry Wells isn't quite sure that he's a 'senior' figure within the Tigers squad just yet, but with more than 60 appearances to his name and the most matches played of any player so far this season, the second rower is surely on the way to becoming one. A fan favourite for his no frills, hard working style on the pitch, Wells was one of six to recommit their futures to the club earlier this week and - at 25 - the oldest of the group who without him range from just 19-21 years old. 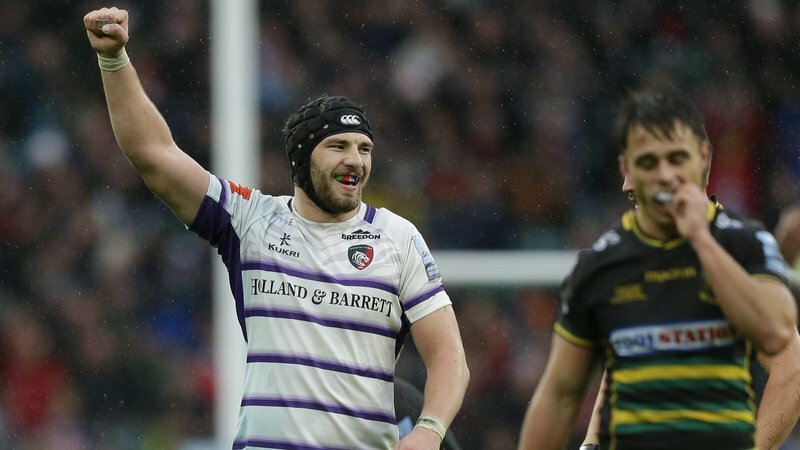 With twin boys at home and a decade most likely left in the game, he might not have been blamed for exploring his options in the rugby world but the Tigers fan turned representative was only thinking about one thing - staying put. When asked if staying was an 'easy decision' to make, the straight-talking Wells agreed. "Most definitely, it's the club I've always wanted to play for," he responded. 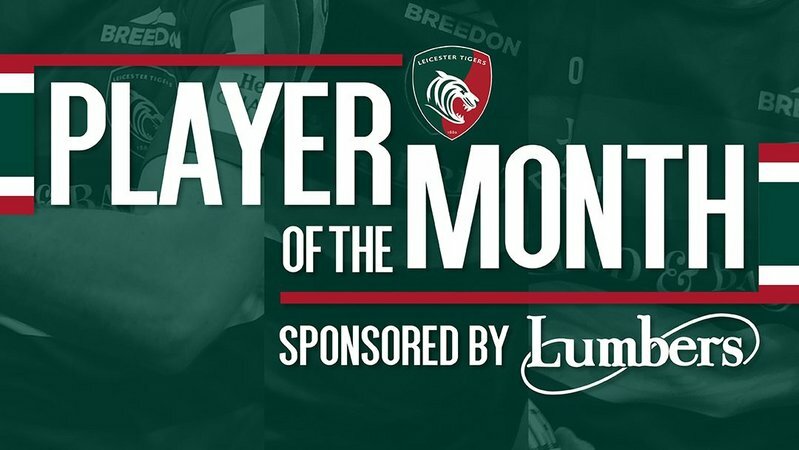 The only member of the squad to have featured in more than 20 games so far this season, the Tigers Academy graduate also agrees that the trust placed in him during the 2018/19 campaign played a role. 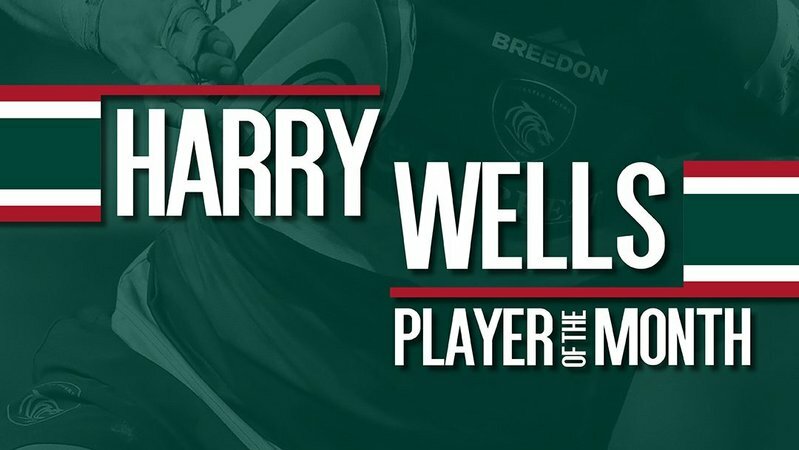 "That's what it comes down to, if I'm playing week in week out it makes the decision much easier," said Wells. He is also a big believer in what Tigers head coach Geordan Murphy and his staff see the future looking like. "They have a vision of what they want and where the club is going and all the lads are buying in to that and I'm a big believer in it," said the 25 year old. As for his own future, it's a simple path he has set himself. "I want to keep playing ... improving myself and see what happens," Well said. Watch the full interview with Wells below on LTTV.